We enter a number of friendly team galas at different levels. 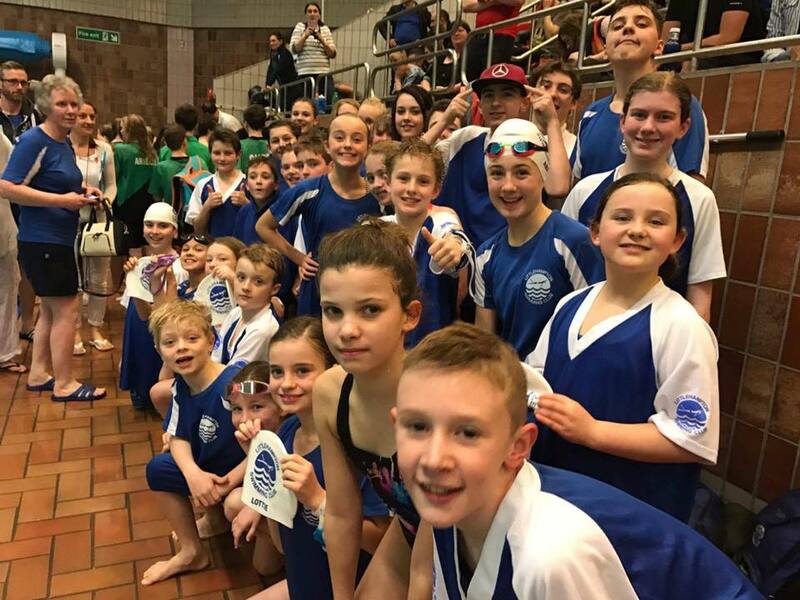 We use these galas to give as many swimmers as possible experience of swimming in a team gala and representing their club. Priority is usually given to those who are not normally selected for the league galas. Sometimes we enter a friendly gala as a practice run for one of our main league galas. Your age group is determined by your age on the day of the gala. We will keep you informed but you should also check the club diary and ask if you see a meet that you were not aware of.